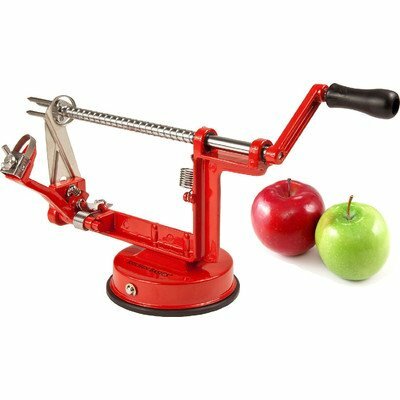 I own one of these apple corers and I definitely love it. 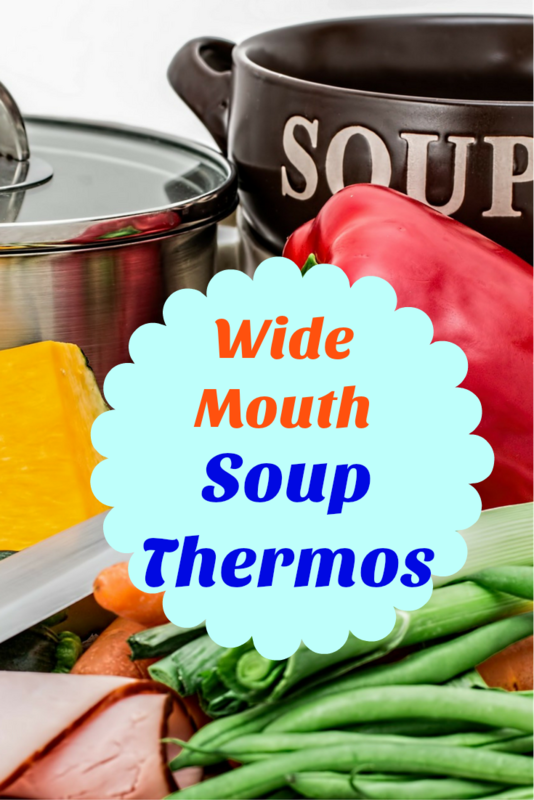 It is not an essential in my kitchen, but it definitely helps making my tasks quicker and easier. I first saw it at my children school and playgroups. It was really nice to use and you saved so much apple, that I was wasting coring by hand. I never occurred to me to get one till someone gifted it to me. I missed using it. This is very simple to use. I have the slicer and corer. 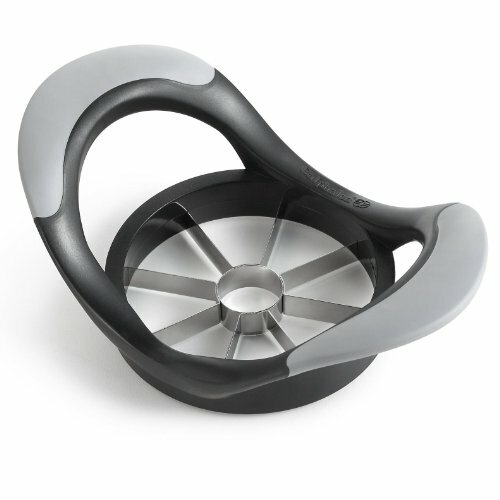 Place the slicer on top of the apple, so the inner circle is aligned with the core of the apple and push down. 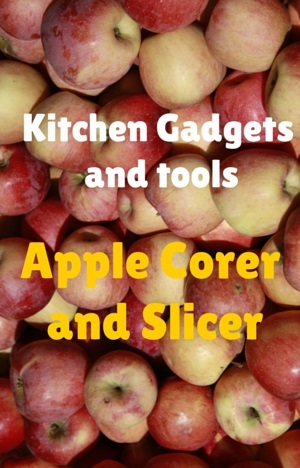 The slicer will slice the apple in 8 slices and the core will remain under the central circle. As said I used it at school ,and then I forgot completely about them. I was still slicing apples by hand. Recently someone gifted it to me and I am now using it every day. It also cuts the apple in 8 slices which is small enough to pack them in my children fruit box. I like that it is quick to cut. In one movement you slice the whole apple and take the core out. Yes you still need to peel it, if you want to peel it. I have a child that eats the apple without skin and one with skin. So yes, but as said, it is quick and all slices are the same size, something I could never do without a slicer. I have only got the slicer and corer (the one on the left on the images below), I do not have the ones that just take the core out. My guess is that it is easier to use the slicer. 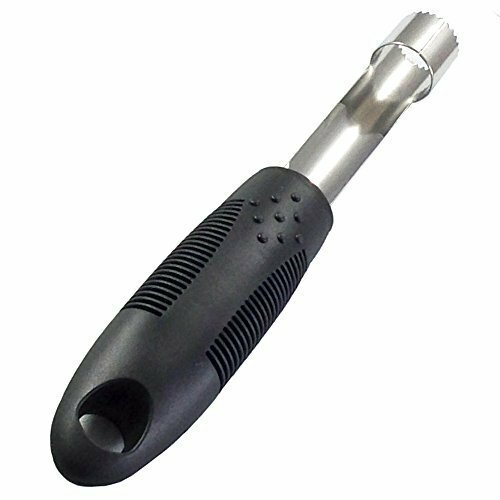 But sometimes you just need to core the apple, but you do not want to slice it, So maybe sometimes you just need a simple apple corer.